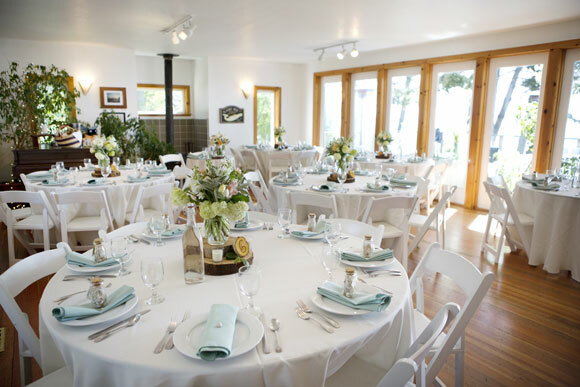 Whether you are planning for a family reunion holiday or anniversary celebration, a wedding, graduation party, or special adventure on the North Coast with your friends, hosting your event at the Lost Whale Inn bed and breakfast will be a memorable experience! 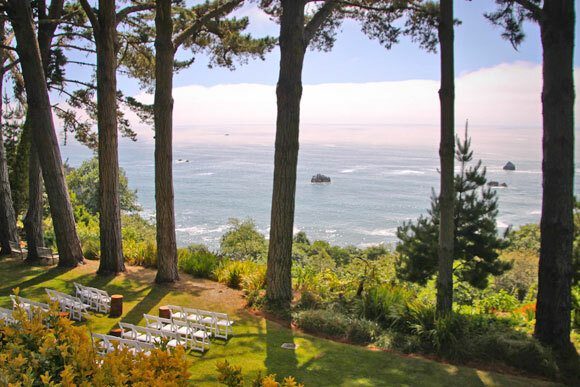 We have wedding packages available upon request for up to 100 people. 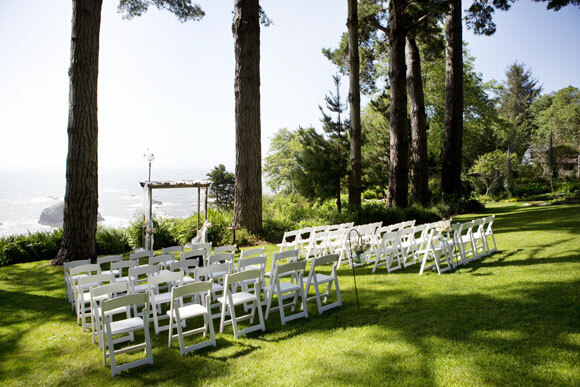 We do have to keep the rainy season weddings to a size of 50 or fewer guests – so note that weddings in late fall through early May are restricted in size. 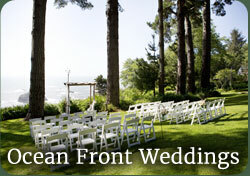 Please give us a call at 1 (800) 677-7859 if you would like further details and to receive our wedding packet. 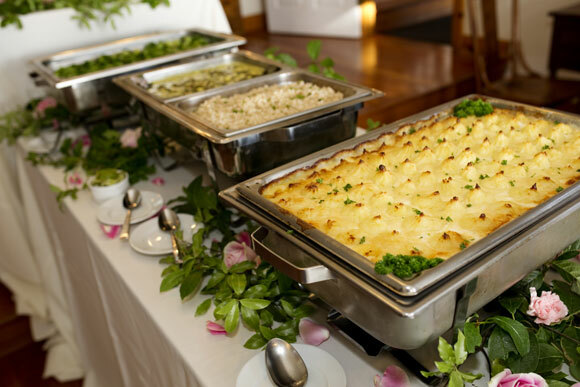 We can create special menus tailored to your wedding or event theme, just let us know what you are looking for! 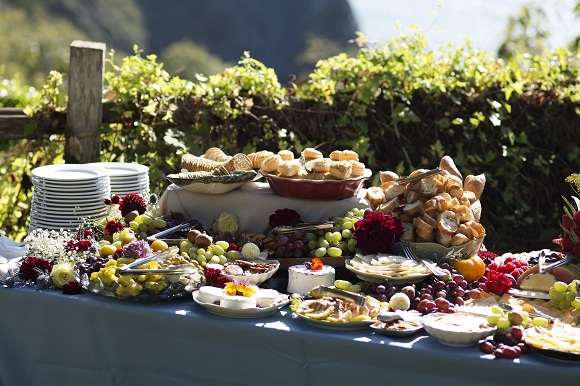 Our decks are perfect for comfortable, elegant outdoor gatherings or relaxed barbecues for your group or family event. 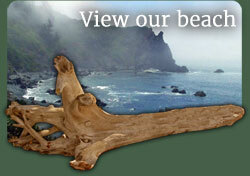 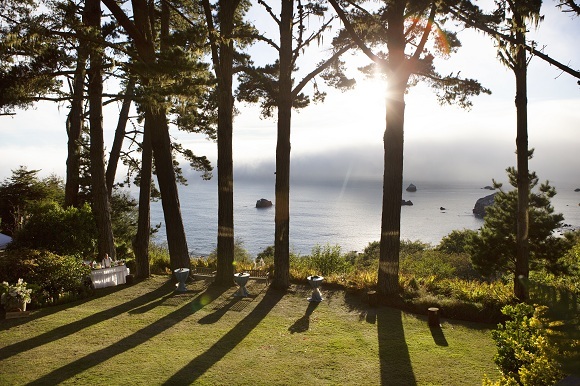 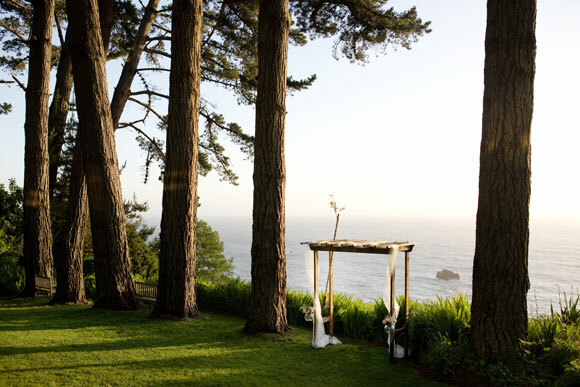 The Pacific Coast is a spectacular backdrop for any occasion. 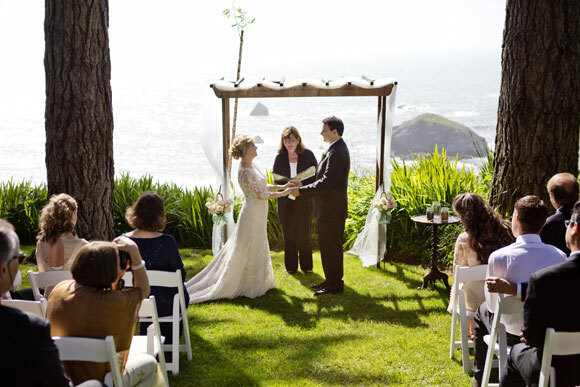 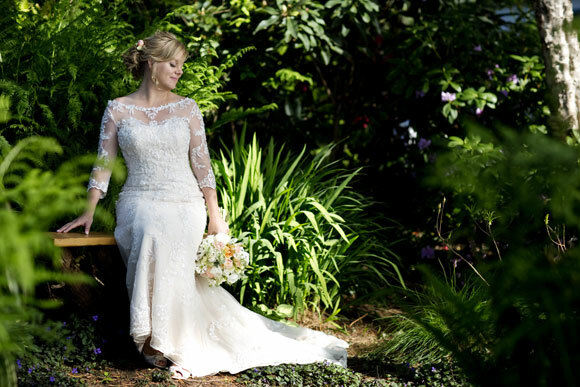 Please fill out our form below to get a quote on having your wedding at Lost Whale Inn. 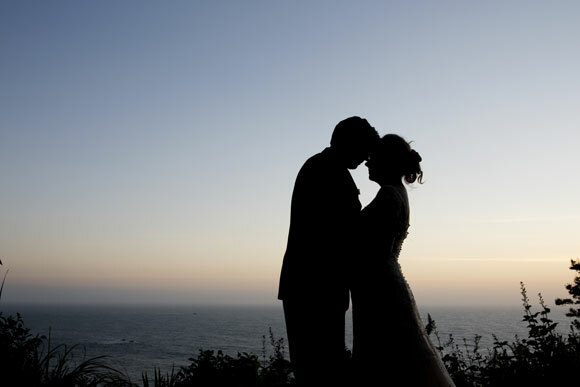 Please tell us your proposed wedding date. 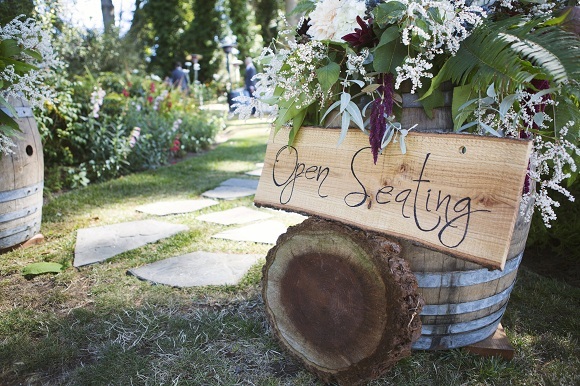 We have a maximum capacity of 100 guests. 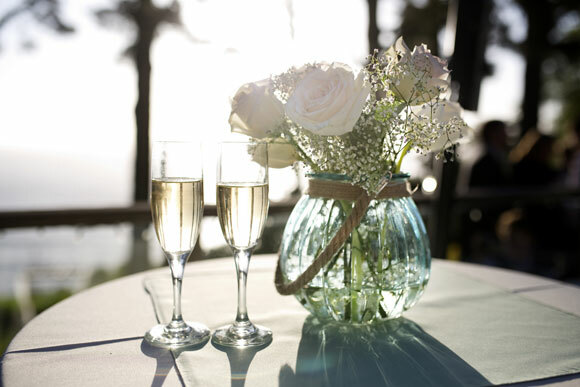 Tell us a little about your special day or anything else you would like us to know.